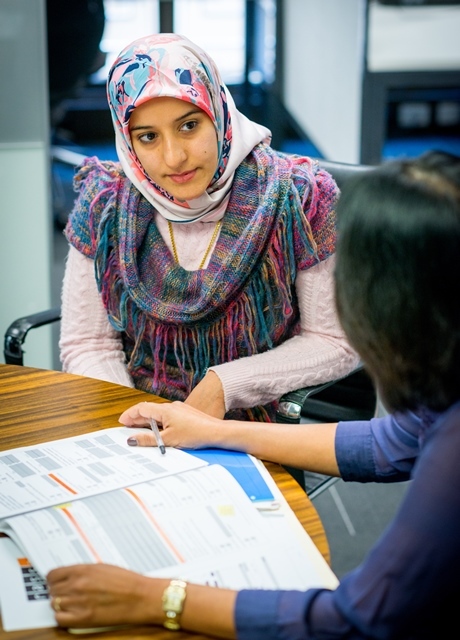 In August 2015 the Refugee Advocacy Service of SA Inc (RASSA) launched a Migration Assistance Project to assist people seeking asylum who are applying for protection visas under the ‘fast track’ process. The ‘fast track’ application process is complex, and applicants who do not receive professional advice and assistance will be significantly disadvantaged. Recent changes to the ‘fast track’ process mean that there is now considerable pressure to lodge applications as quickly as possible to ensure that applicants do not lose their bridging visas, access to income support and Medicare benefits, and risk being placed into detention or even removed from Australia. 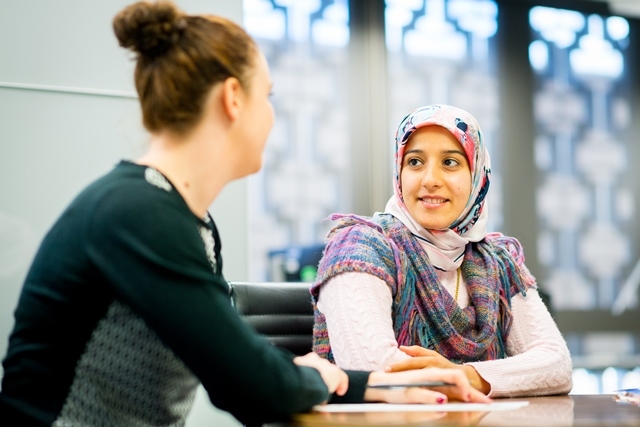 Since launching the Project RASSA has trained 26 volunteer migration agents to provide migration advice and assistance to ‘fast track’ applicants who cannot afford commercial migration assistance. Most of the volunteers are junior lawyers who have paid the $200 fee for registration as a migration agent out of their own pockets, and who volunteer their time, usually on a Saturday, to assist RASSA’s clients to complete the 40 plus page application for a Temporary Protection Visa or Safe Have Enterprise Visa. Many of these lawyers have full-time employment in the government or private sector, or in academia, but although several of them haven’t yet found fulltime employment, they are still able to practice in this fully supervised environment in accordance with the conditions of their voluntary practice certificate. Volunteer migration agents also assist with the preparation of a statement of the client’s claim for protection. This requires the client to explain why the client fears persecution if they return to their home, a process which is often extremely distressing. I have worked primarily with Tamil people from Sri Lanka who have travelled to Australia via boat. These people have suffered persecution and hardship in their own country, only to come to Australia to be put in detention and continue to face uncertainty as to their future in the community. Hearing the stories of refugees who come to the clinic has instilled in me the importance of humanity, more than any other project I have been involved in. It is a conscious reminder that we are all human, no matter where we are from or what our background is, we deserve the right to be safe from violence and persecution without question. RASSA’s volunteer migration agents are supervised by a (part-time) employed migration agent. Without grants from Community Benefit SA, the Broadley Trust and the Law Foundation of South Australia, RASSA would not be able to provide this service. RASSA receives no on-going funding. RASSA’s Migration Assistance Project is hosted by Flinders University of SA, and Flinders Law School’s clinical legal education program has collaborated with RASSA by allowing Flinders academic Dr Sandra Guo, a registered migration agent, and students under her supervision, to volunteer with RASSA’s Migration Assistance Project. RASSA has also recently entered a collaboration with the Australian Refugee Association (ARA) by which a migration agent employed by ARA is seconded to RASSA’s Migration Assistance Project on a part-time basis. RASSA is fundraising to ensure that they can continue to assist those who cannot afford commercial migration assistance. You can help by donating at www.givematcher.com.au/help-rassa-keep-them-safe.